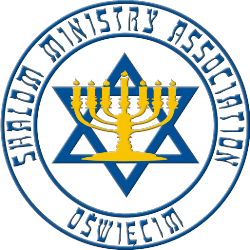 The Lord has opened to us also other venues of ministry through collaboration with the members of Vinnitsa Messianic Congregation, which resulted in establishing Shamash Foundation through which we work together providing medical help. Thanks to the work of the Foundation over 100 people have received medical help either on the regular or short-term basis. Within this project we collaborate with a qualified doctor who oversees the treatment of those who are covered with help. For many of them especially for the elderly such assistance is invaluable due to their low retirements, no medical insurance and extremely high costs of treatment even for the basic sicknesses. Those who suffer with diabetes or cancer face the issue, which is totally beyond their grasp. Therefore this is the most vital project as it directly saves people’s lives and health.